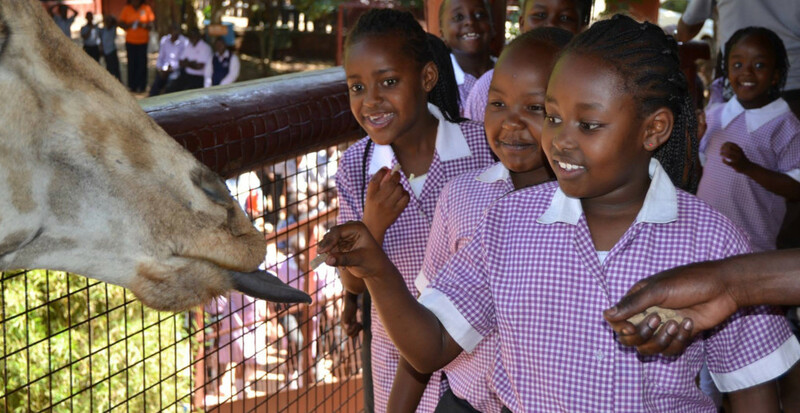 The Giraffe Centre is a non-profitable organization whose main objective is to provide conservation education for school children and the youth of Kenya. 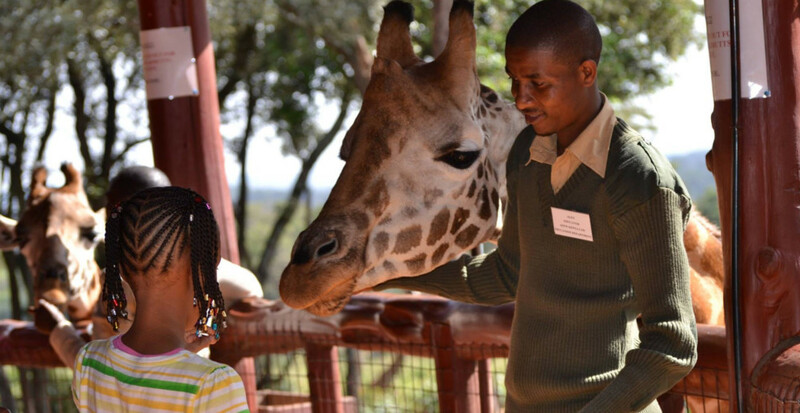 Visit the feeding platform to get up close and personal with a giraffe and take a stroll through the nature sanctuary for a tranquil getaway with serene views and sounds of nature. Born from one family’s passion for Kenya and its wilderness, the David Sheldrick Wildlife Trust is today the most successful orphan-elephant rescue and rehabilitation program in the world and one of the pioneering conservation organisations for wildlife and habitat protection in East Africa. 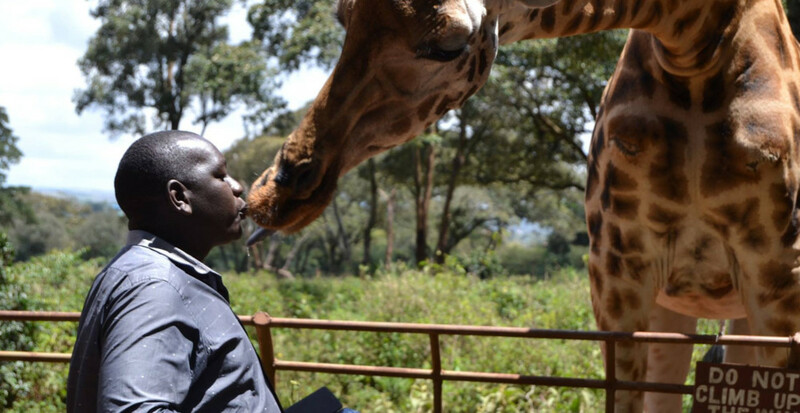 Spend a few hours in the company of young orphan elephants and learn about incredible rescue efforts and the world famous rehabilitation programme. You may also find yourself adopting one of the herd. The original house where Karen Blixen lived while setting up her coffee farm at the foot of the Ngong Hills. A visit here will take you back in time where you can re-live your memories of Out of Africa. Pick up a copy of the famous film at the museum shop or browse for handicrafts, posters and postcards, books and other Kenyan souvenirs. The suburb of Karen also features many arts and crafts centres and hotspots where you can pick up local handmade souvenirs and gifts for friends and family. Kazuri beads is a small workshop which hand makes beads and original jewelry. ‘Kazuri’ which means small and beautiful began in 1975 provides employment opportunities for disadvantaged members of Kenyan society. Utamaduni meaning culture, tradition and folklore opened over 20 years ago and offers a unique shopping experience, boasting 19 shops with a wealth of Kenyan culture inside. It encompasses the best of African craft and supports craftsmen from all over Kenya with a portion of profits being donated to local charities; the KSPCA and Street Boys are two such examples.